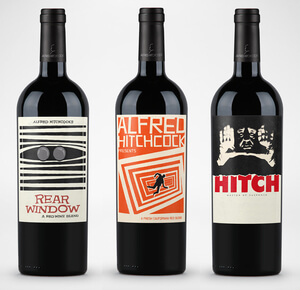 Master of Suspense inspired assortment of red wines initially offered through the Turner Classic Movies Wine Club and now at retail. 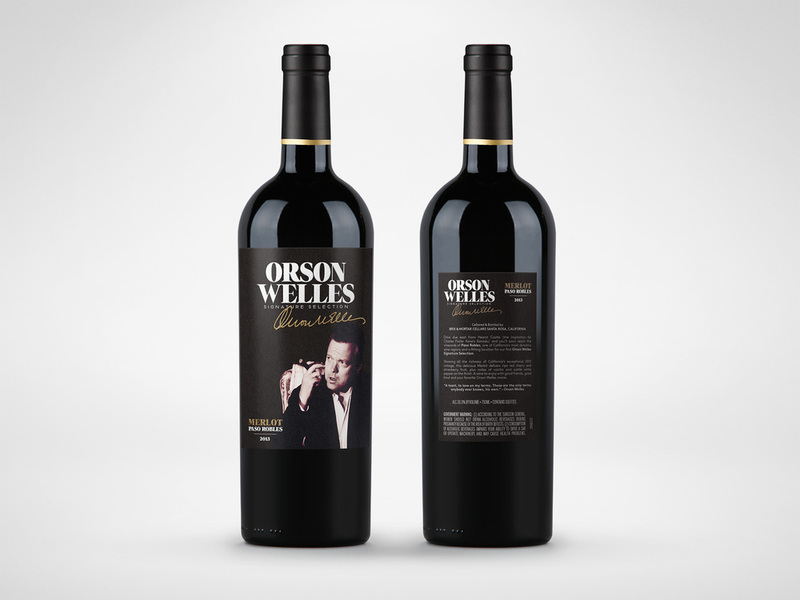 Released in conjunction with the 75th Anniversary of Citizen Kane, Orson Welles wine is offered through the Turner Classic Movies Wine Club. Negotiated license for use of Chris Farley from the film Tommy Boy for a TV and digital campaign, a TVC and digital campaign for the Samsung UHD Curved TV. Negotiated French campaign for use of Alfred Hitchcock as brand spokesperson for the new Citroen Limited Edition Dark Rose model. Negotiated use of Hitchcock’s likeness for a US print campaign for Canon North America.